This TG series clamp has a 100mm throat and is fitted with plastic caps. Threading in the sliding arm engages serrations in the rail when the sliding arm is inclined; ensuring maximum security and restricting slippage. 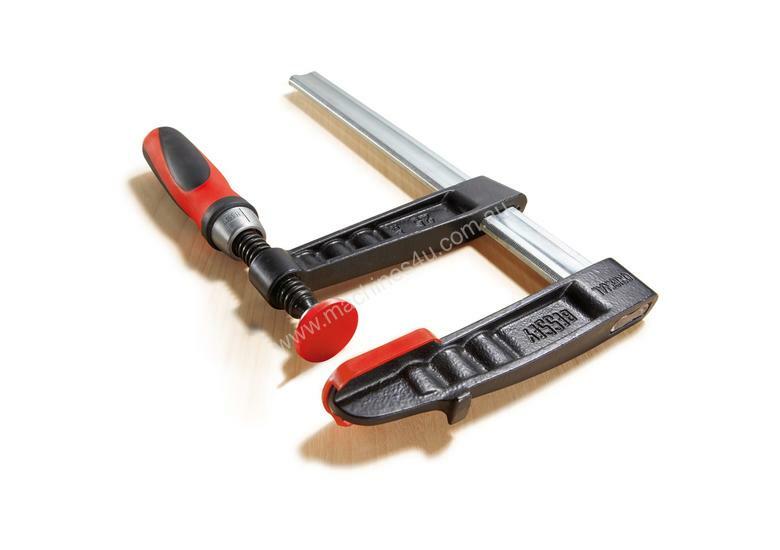 These versatile clamps are a must when you require quick positioning with a rigid and secure hold on your workpiece. 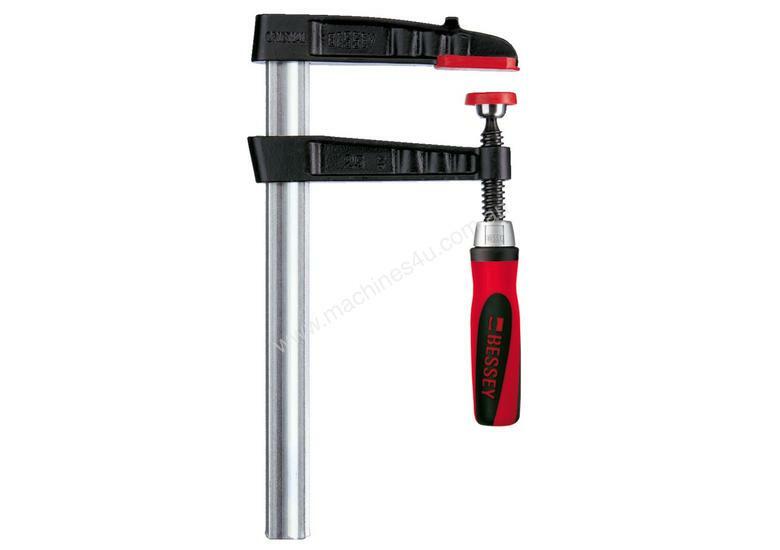 Kreg Face Clamp - 3 Reach"